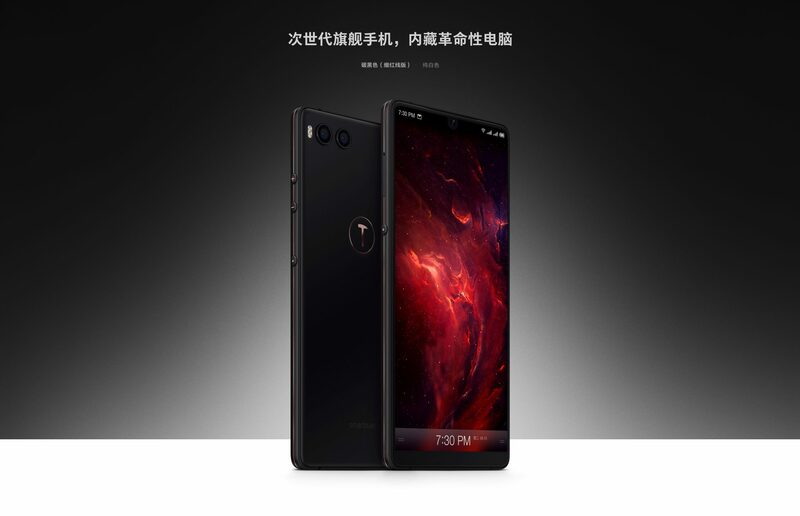 Most of you might be unfamiliar with Smartisan, but in China, it is known as a smartphone brand that makes phones with unique designs. Today, the company unveiled its high-end flagship, the Smartisan R1 and this phone has something that we have seen on no other phone till date. 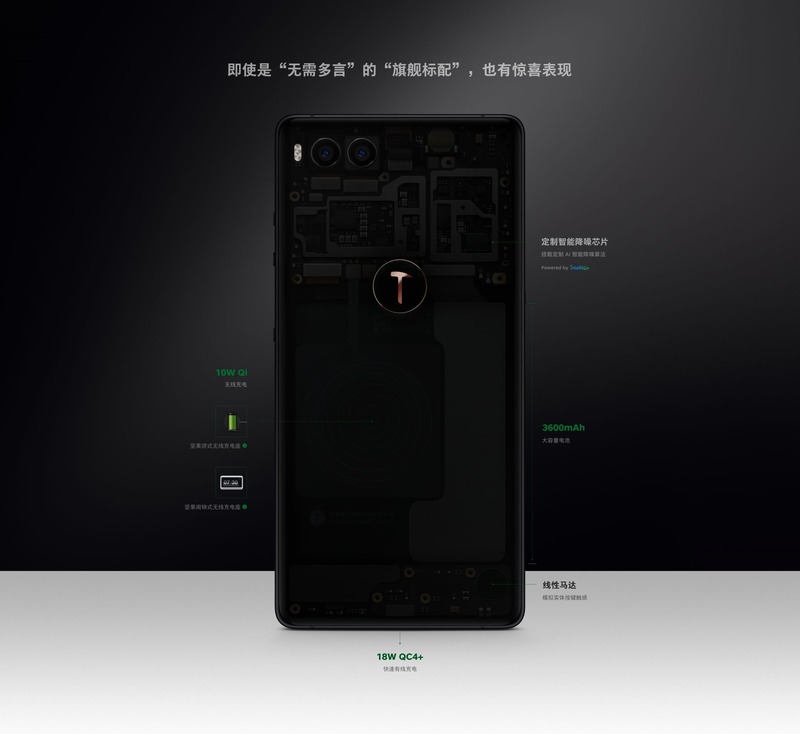 It is the first smartphone in the world to pack 1TB internal storage. Yes, we aren’t kidding at all! The phone packs 1024GB of UFS 2.1 internal storage and there is nothing wrong in saying that no one is going to feel a need for an external SD card after owning this device. This is not the only feature that makes the R1 a great device. In fact, the specifications make it a phone that competes with all the high-end phones launched this year. As mentioned above, Smartisan phones are known for their unique designs, and the Smartisan R1 is no exception. It has a premium design with a metal frame, a glass back and the gold accent on the side and the logo on the rear makes the device look impressive. Yes, the R1 does feature a notch on top, but instead of copying the iPhone X’s notch design, the company went for a design similar to the Essential Phone. The notch houses just the front-facing camera and that’s why it doesn’t look that bad as the others. The display is a 6.17-inch pressure sensitive Full-HD panel with a resolution of 2242×1080 and an aspect ratio of 18.7:9. The display has a 96% NTSC colour gamut and a contrast ratio of 1500:1. The display is protected with the Corning Gorilla Glass 3. The octa-core 2.8GHz Snapdragon 845 Processor powers the smartphone along with the Adreno 630 GPU and there is 6/8GB LPDDR4X RAM along with 64GB/128GB/1TB UFS 2.1 ROM. The Smartisan R1 has a 3,600mAh battery with Quick Charge 4+ and 10W Wireless Charging support. The phone has a USB Type-C port, but there is no 3.5mm headphone jack. Talking about the cameras, there is a dual rear camera setup with the primary 12MP Sony IMX363 sensor having a f/1.8 aperture, 1.4μm pixel size, and 4-axis OIS. The secondary camera is a 20MP Sony IMX350 sensor having a f/1.75 aperture, 1μm pixel size, and 6-piece lens. The rear camera features include ArcSoft real-time bokeh algorithm, Almalence Super Resolution Algorithm, TDK Invensense Video Stabilization Algorithm, etc. 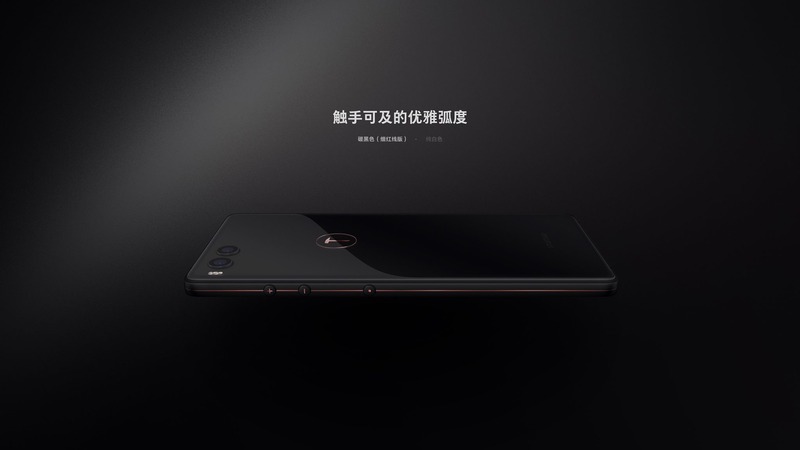 On the front, the phone has a 24MP f/2.0 camera with ArcSoft ray algorithm and AI Real Time Makeup Algorithm. The rear camera is capable of 4K 30fps video recording while the front camera can shoot up to 1080p 30fps videos. The camera can also shoot 1080p 120fps slow-motion videos. There are some Audio related features too. These include Stereo Surround Sound System and the AI smart noise reduction chip. Other features include Bluetooth 5.0, Dual Band WiFi, Global LTE Band Support, etc. 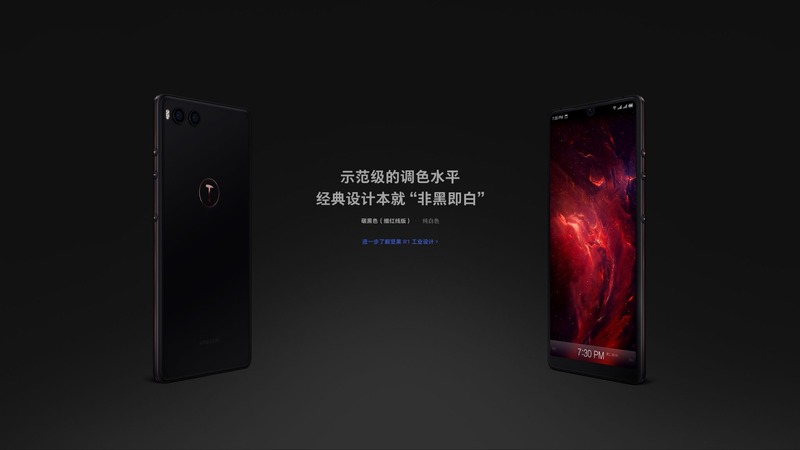 The phone is available to buy from the official site and JD.com. There is no word from the company on the global launch, and we doubt it as well.